When the season ended I was pretty ready for a break. I took some time away from the bike and away from running. I took a week or so to get back into workout mode for each sport before I added some more structured workouts again. It was a much needed reboot for my mind and body. I haven’t taken time away from the pool yet but I had a few down weeks, I’m sure I’ll have a more extended break from the pool at some point this winter. A few weeks back into workouts, I’m still far from the fitness level I had over the summer but I’m starting to feel like a triathlete again. My nagging hamstring pain has calmed down quite a bit as I’ve been trying to work more on glute strength to help alleviate this. I also recently got a pair of recovery pump boots and I’ve been using those about every other day which I think has contributed to some of the relief. I’ve continued with my biweekly (every two weeks) massage schedule that I started in the spring. I think massage has been a huge factor in allowing me to push the limits with my workouts. Massage has definitely helped with my range of motion and flexibility which translates to more speed in all three sports. Here’s a cool article on what massage actually does, it was posted on active.com recently: article. 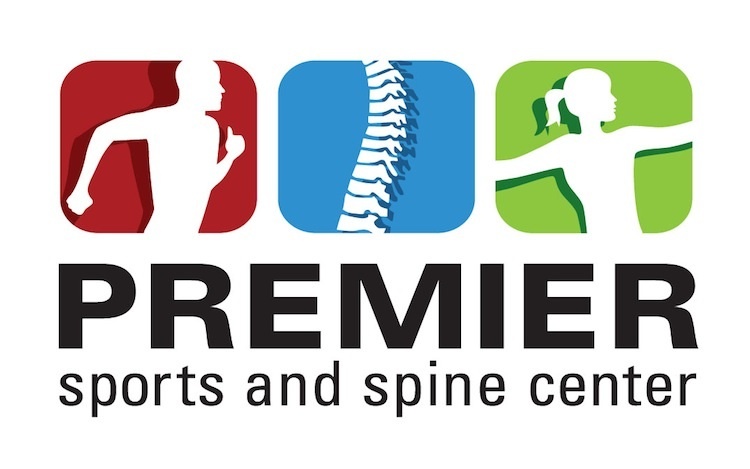 If you’re in need of a massage therapist that is familiar with triathletes, I work with two great ones so let me know and I can get you connected. Last Saturday I ran my first 10K. The website didn’t have a map of the course but I knew the area where the race was so I figured it was all on bike trail but I was wrong. There was a good portion on gravel winding through the woods and on uneven ground so I was a little disappointed. I wanted to see what I could do for a nice flat road race but in the end it was still a great workout. I ended up pacing it like the 10K at the end of a triathlon, except I didn’t swim and bike beforehand. I think you’re suppose to run so hard you want to puke, so I’ll have to work on that for next time. Sunday I was out at Gear West picking up my brand new power meter. I got to watch as Dan Hedgecock installed my new crank which was a great learning opportunity for me. After we got everything working Devon Palmer happened to show up at the shop as he was stocking up on nutrition and heading out for a ride, it was the typical Gear West version of Cheers. I’ve started monitoring my power this week to get a baseline and I’ll move on from there. I’m looking forward to training and racing with power! Away from workouts I’ve finally had some time to catch up with some friends and family that I maybe didn’t have a ton of time for during the season. 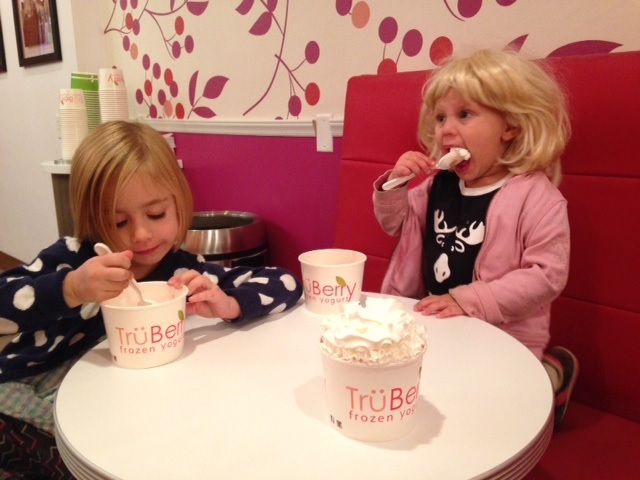 I also finally made good on my promise to have a sleepover with my nieces. We went to the park, ate fro-yo and watched my favorite movie, the Care Bears. We also slept in until 8:30am which may be the latest I’ve slept in all year. I’m looking forward to getting back into some hard workouts coming up. I’ll be headed out to the Minnesota Multisport Awards banquet on Saturday at Gear West for some good fun with the triathlon community. Hopefully we’ll see you there. More to come, enjoy the amazing weather! 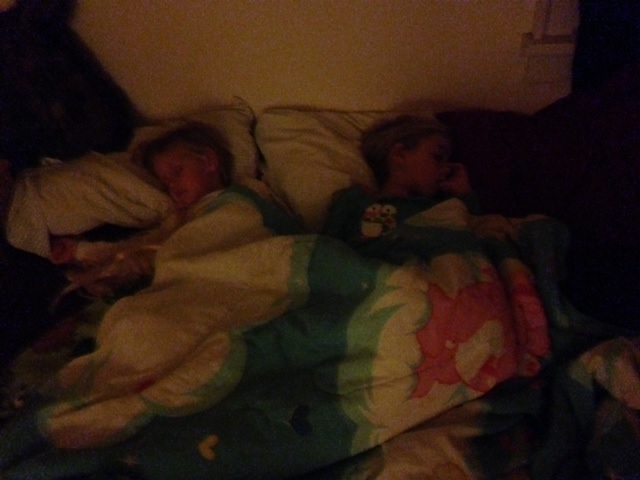 Little ladies sleeping in with my Care Bear bedspread. Notice the wig near her right arm, she also sleeps with it.